Hem › LARS WALLIN & THE TRIBELARS › Lars Wallin & The TribeLars: Way past eleven. New digital single out now! 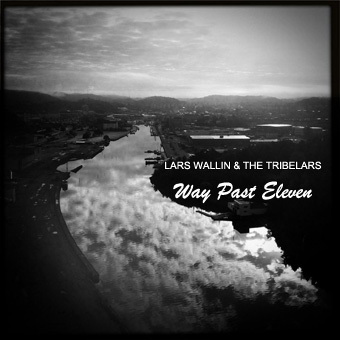 Lars Wallin & The TribeLars proudly presents our new digital single ”Way past eleven” recorded in april 2013 at the Harbour Studio in Uddevalla, Sweden. This is our first release with our violin player Sonia Svanberg.